The Agency Board of Directors voted today to approve financing incentives for the Century Sunrise Redevelopment project in Johnson City. The measure was approved by a vote of 7-2. 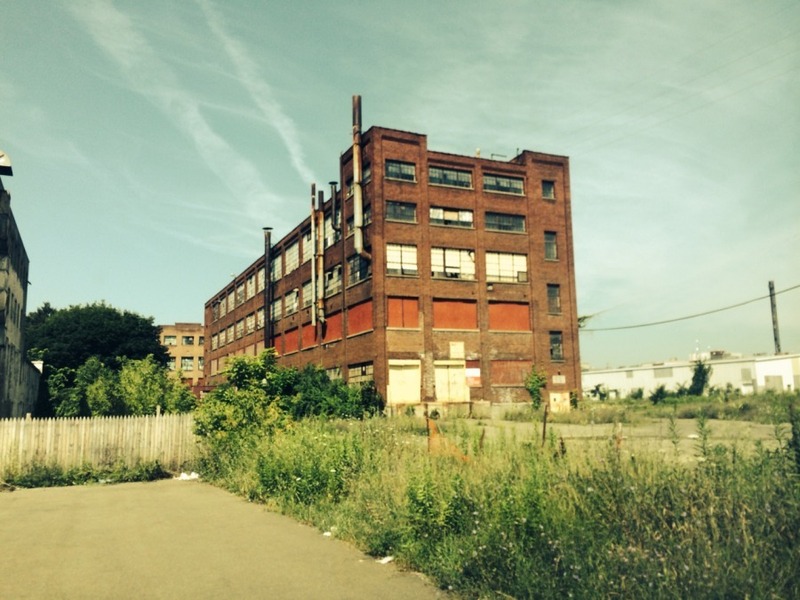 Larry Regan of Regan Development Corporation plans to redevelop two long time vacant multi-story brick and masonry industrial buildings, which were part of the historic Endicott-Johnson Corporation industrial complex. The IDA will provide a thirty-year payment in lieu of tax agreement (PILOT) to assist with the project. The Century Sunrise Redevelopment project, located at 135-139 Baldwin Street in the Village of Johnson City is a mixed-income, mixed-use redevelopment project that includes 104 residential units ranging from one to three bedroom apartments and a 3,500 square foot multi-level restaurant with garden space. The site is located in close proximity to UHS Hospital, one of the area’s largest employers, and the future site of the Binghamton University School of Pharmacy & Pharmaceutical Sciences. The total estimated project cost is approximately $29 million. Regan Development Corporation will finance the project using federal and state housing tax credits, Historic Tax Credits, and CDBG Disaster Relief funds. Regan was also awarded approximately $1.3 million from the Southern Tier Regional Economic Development Council in the most recent round of funding.